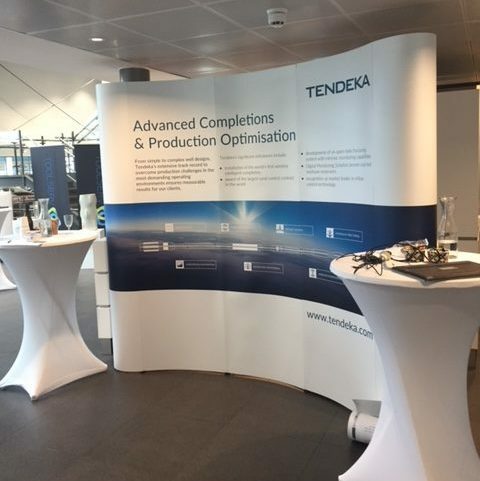 For the second year in a row, Tendeka participated and sponsored the Ridge Day, in Stavanger, Norway during August. Surrounded by plenty of fine-tuned horse power in the Stavanger Porsche building, guests and sponsors had the pleasure of listening to inspiring stories and presentations, all focused around the theme of Courage. This was underpinned by speaker Norwegian BASE jumper and skier Karina Hollekim, who shared her own experience of courage. Whilst enjoying good food and entertainment, there was the opportunity to meet and discuss with fellow guests. A big well done to Ridge for yet again another super event, we are already looking forward to next year!